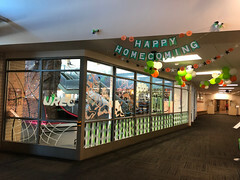 Welcome back and welcome home. 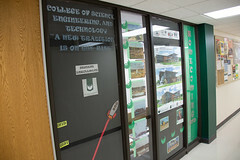 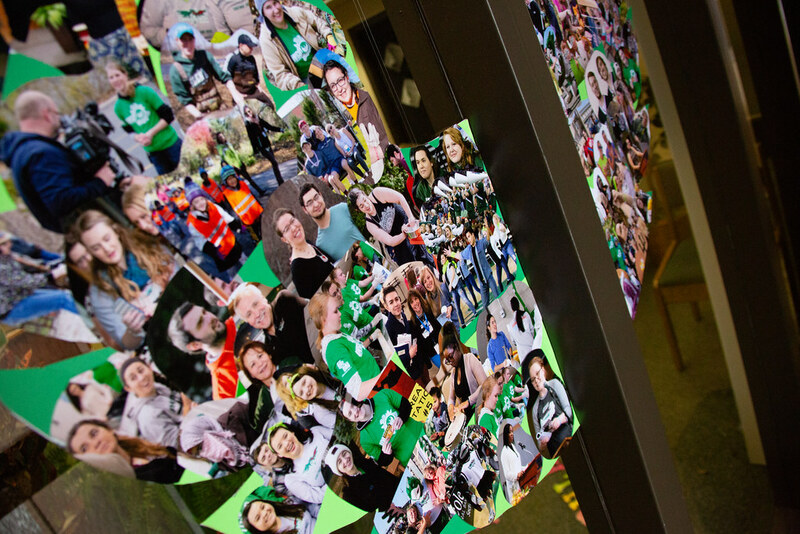 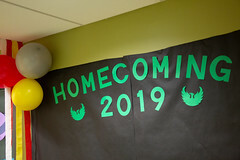 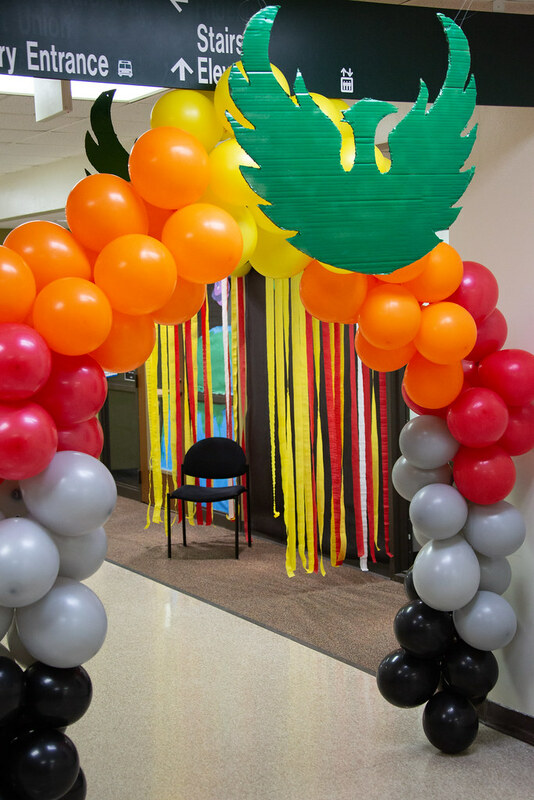 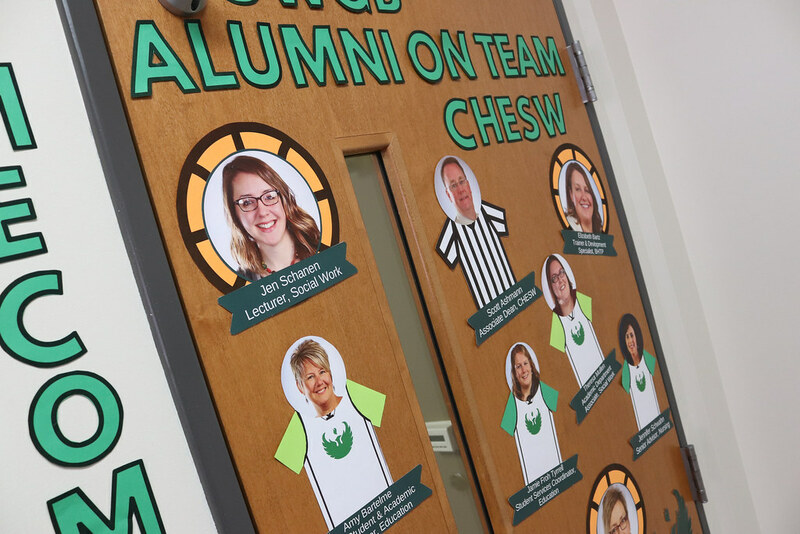 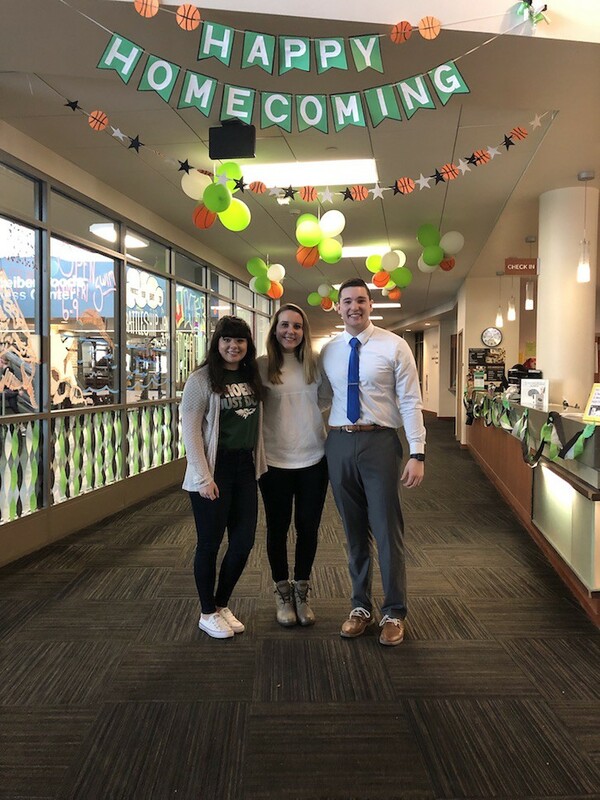 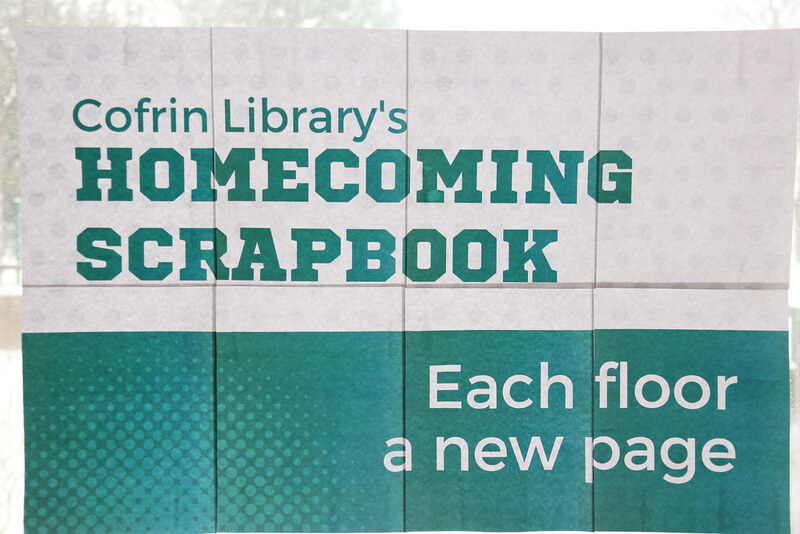 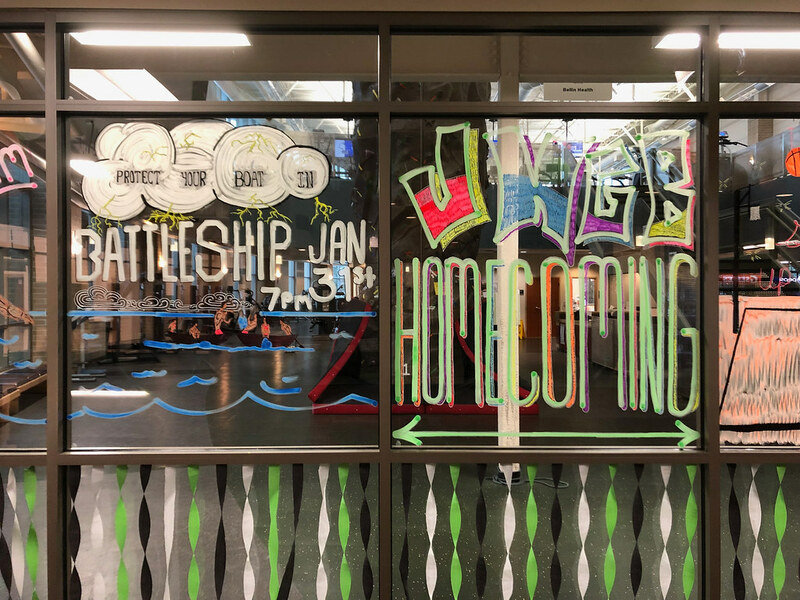 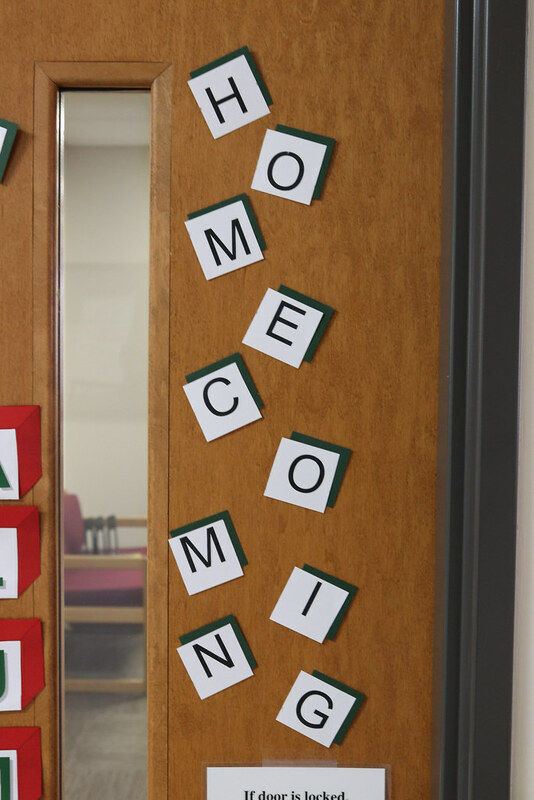 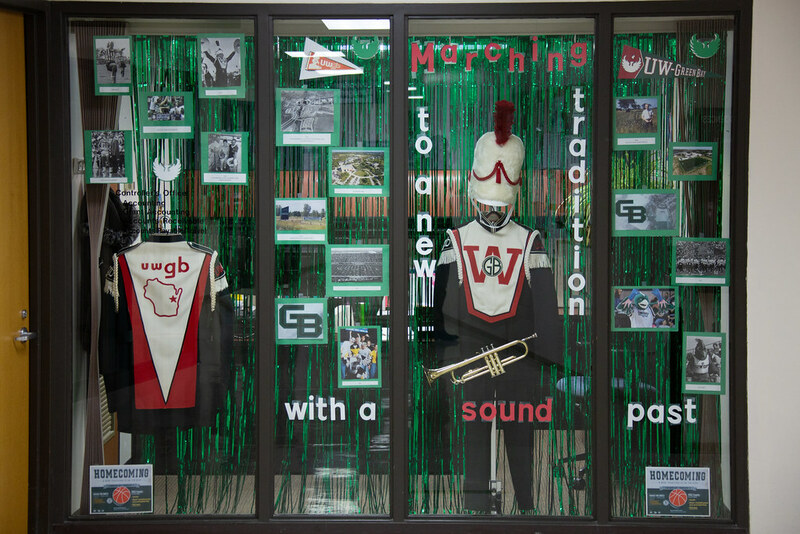 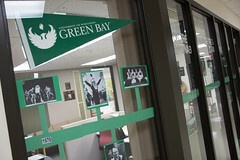 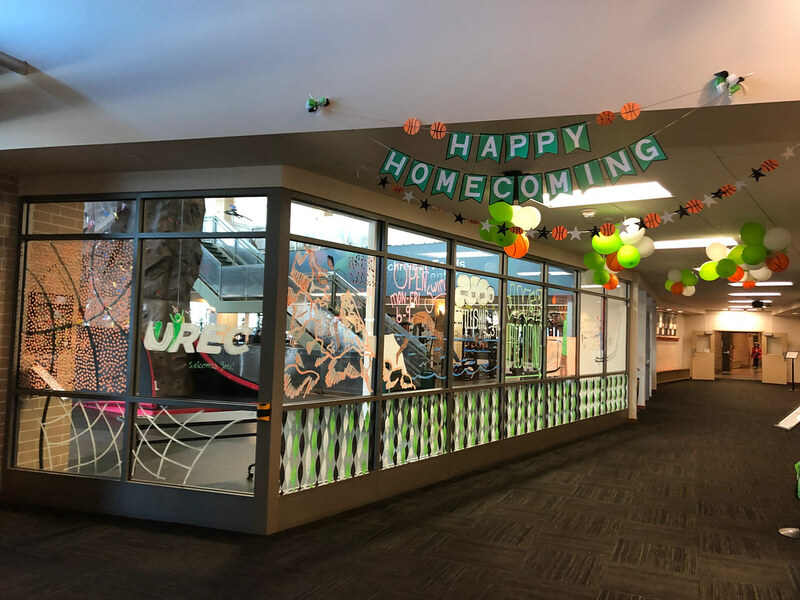 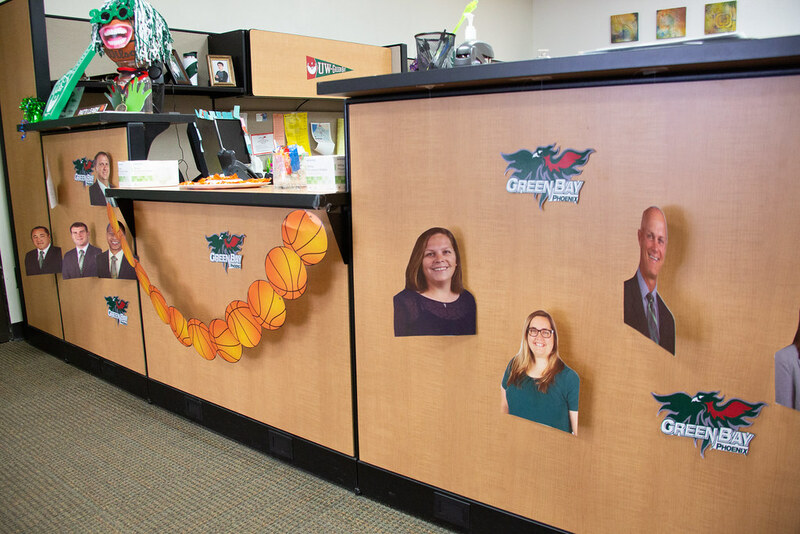 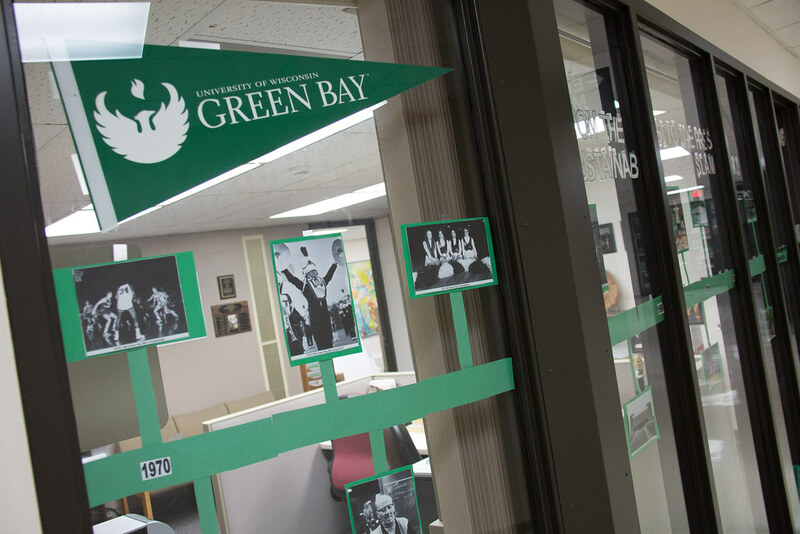 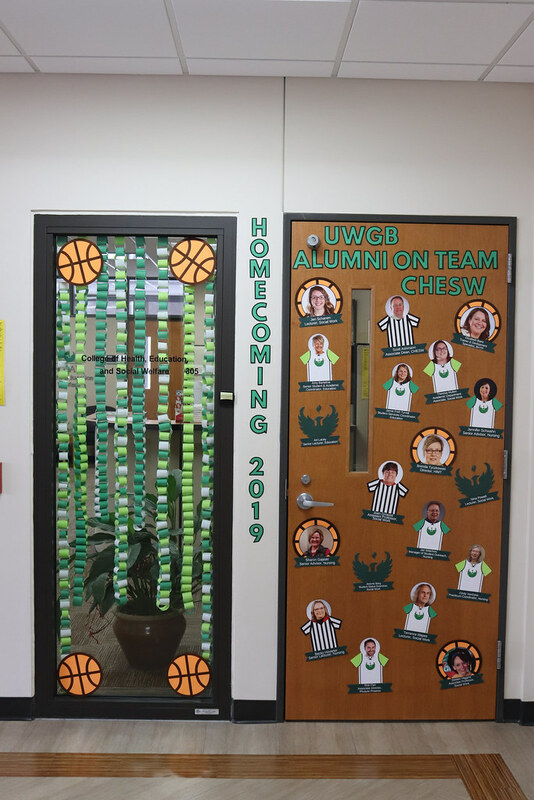 See how UW-Green Bay has begun the celebration for Homecoming 2019! 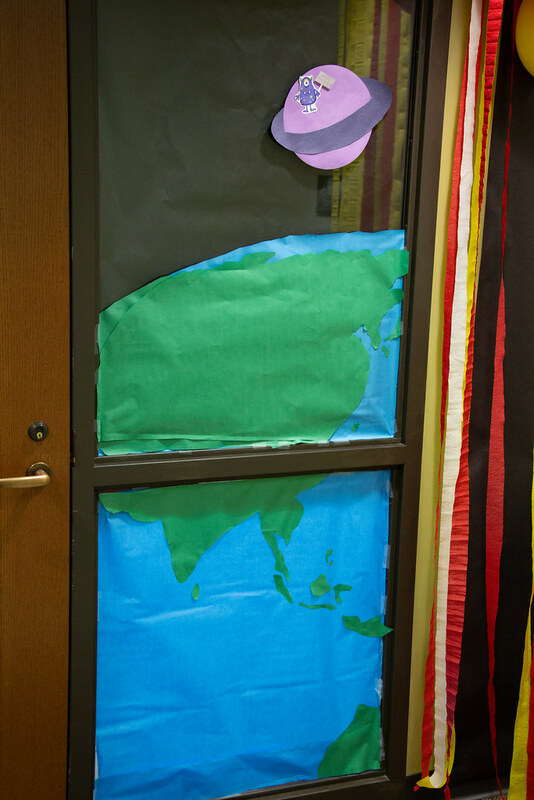 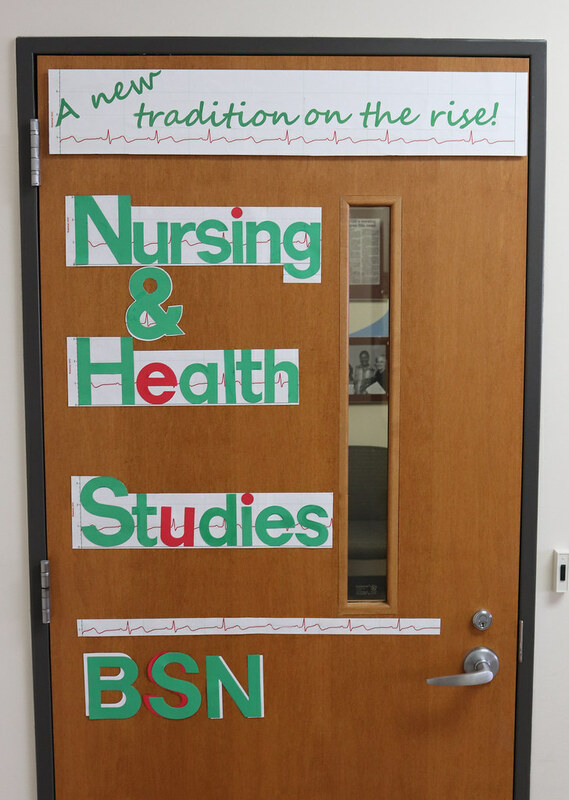 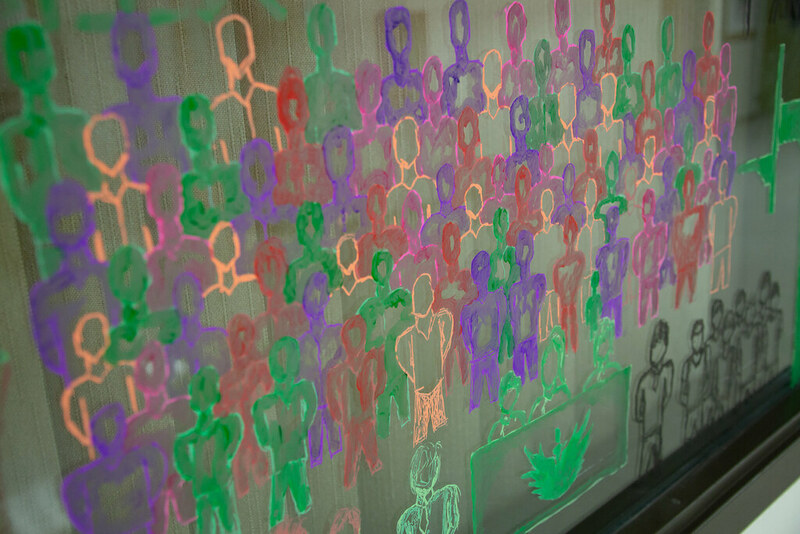 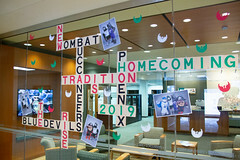 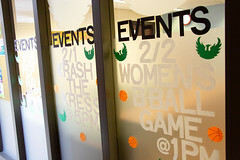 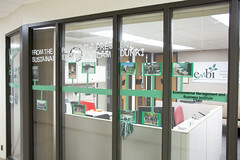 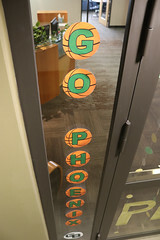 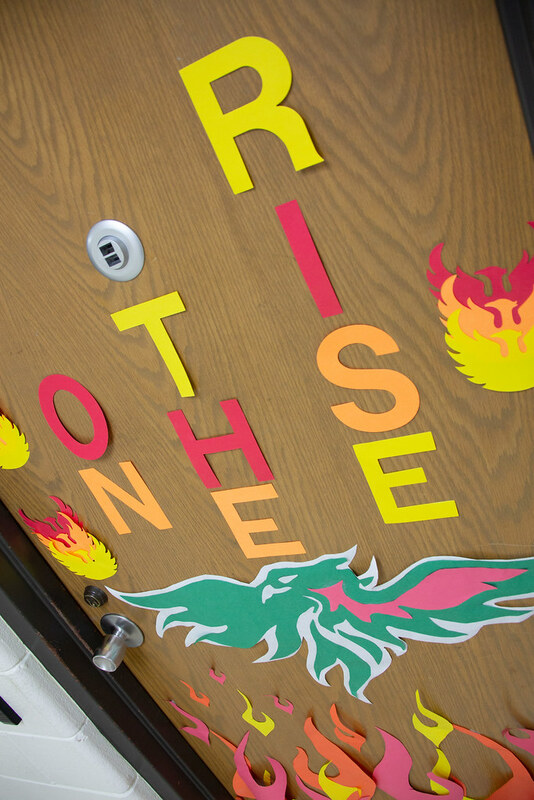 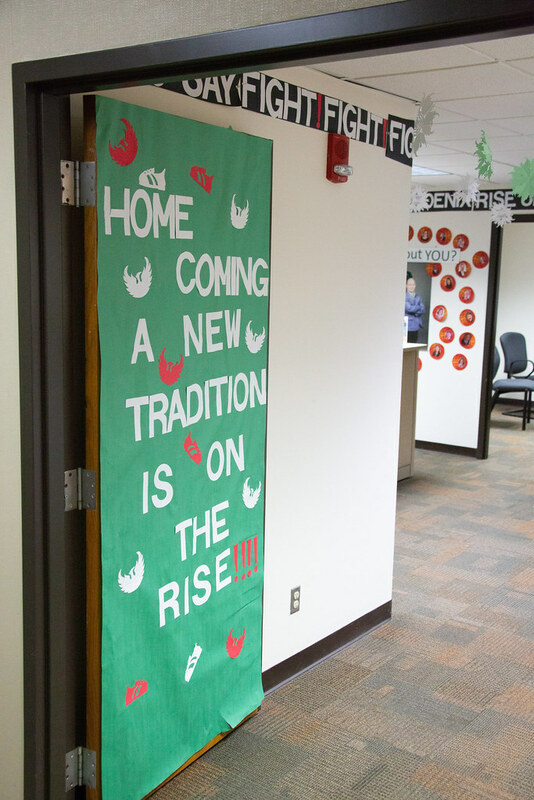 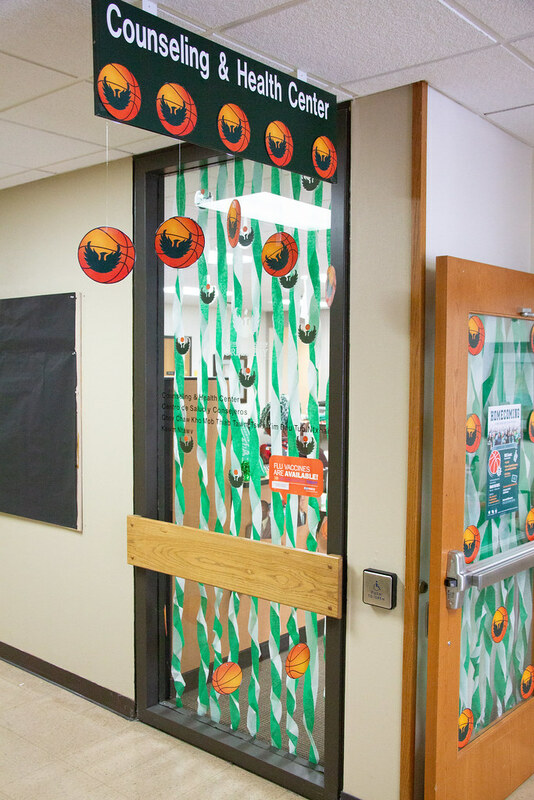 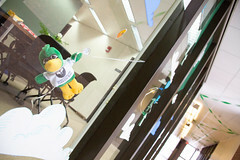 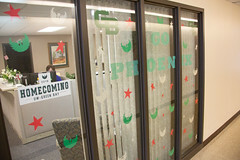 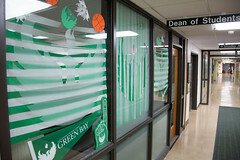 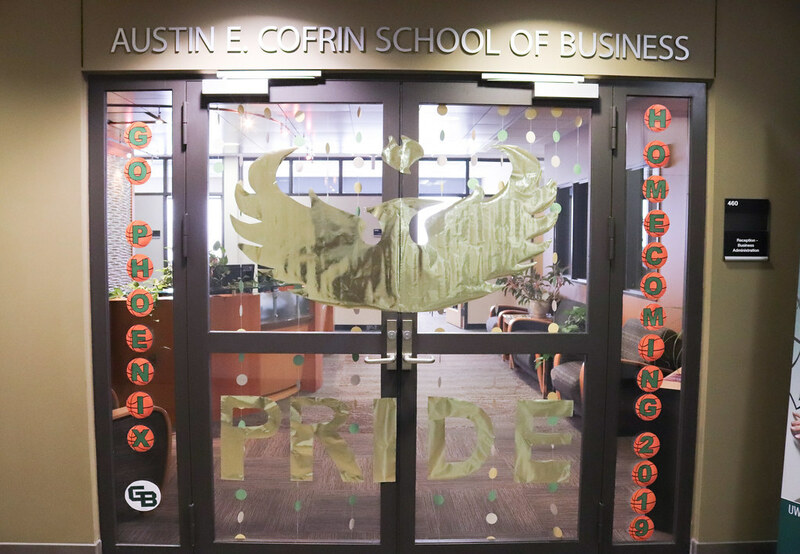 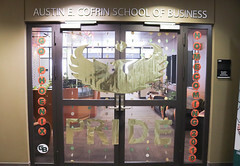 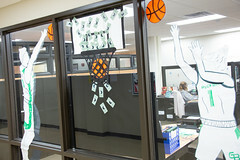 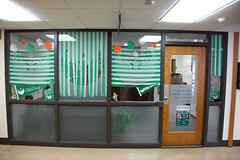 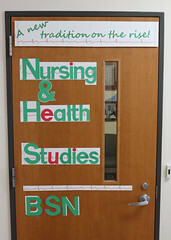 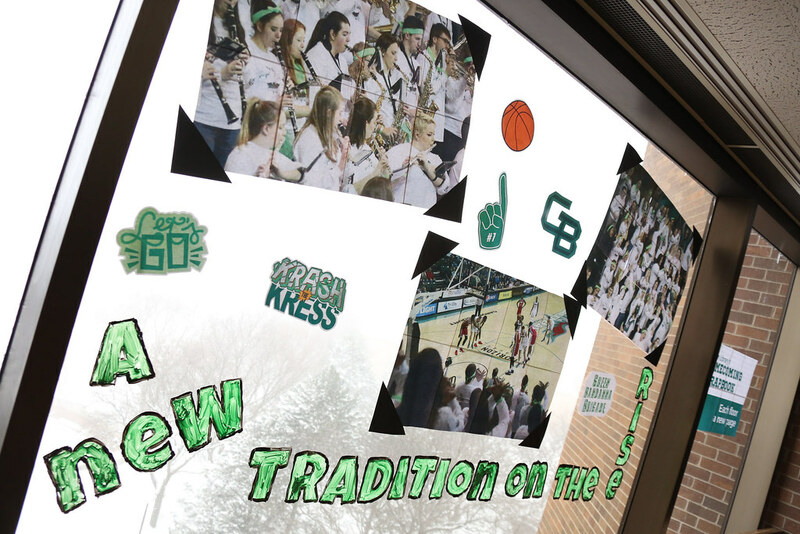 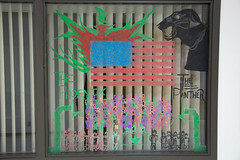 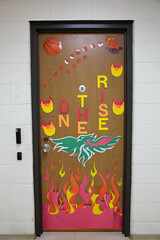 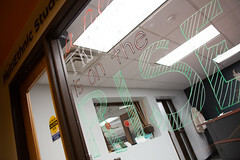 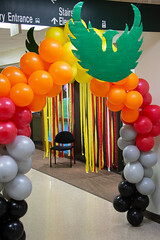 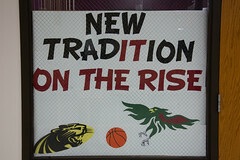 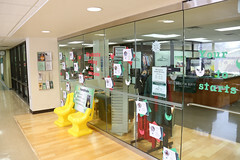 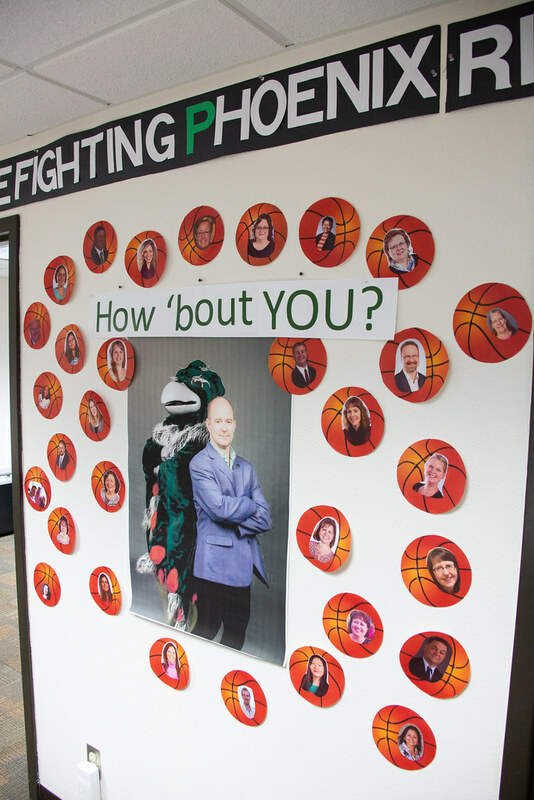 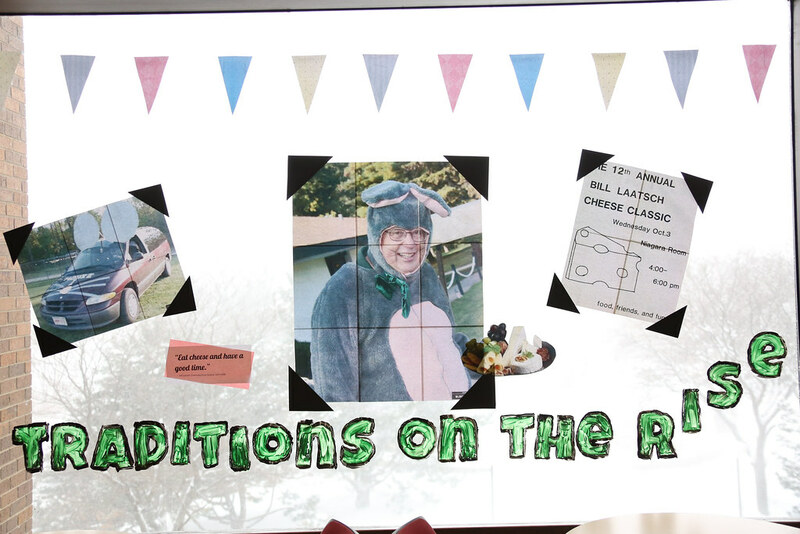 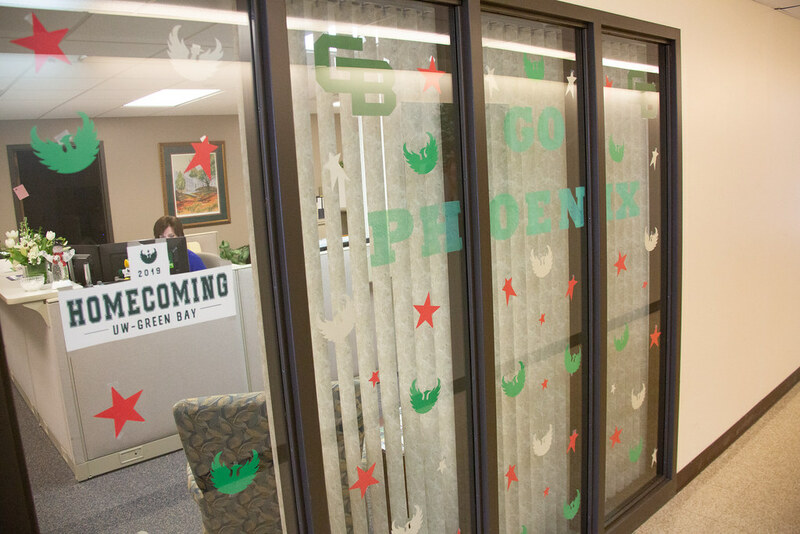 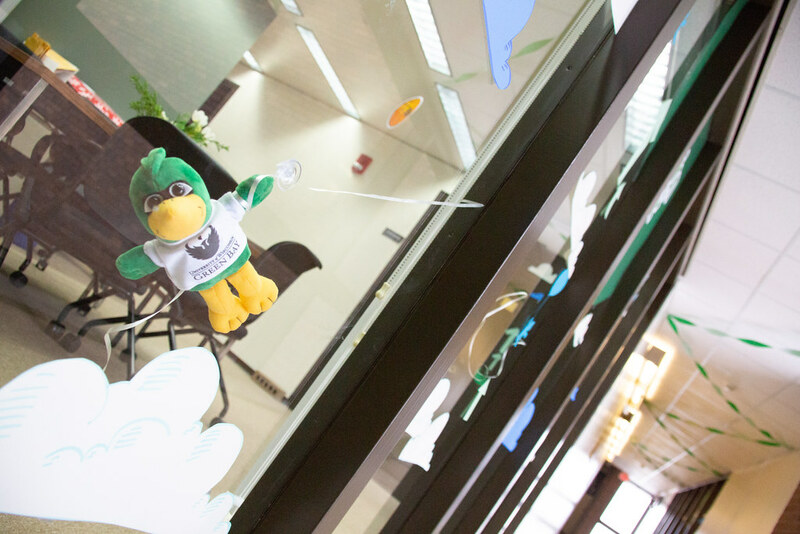 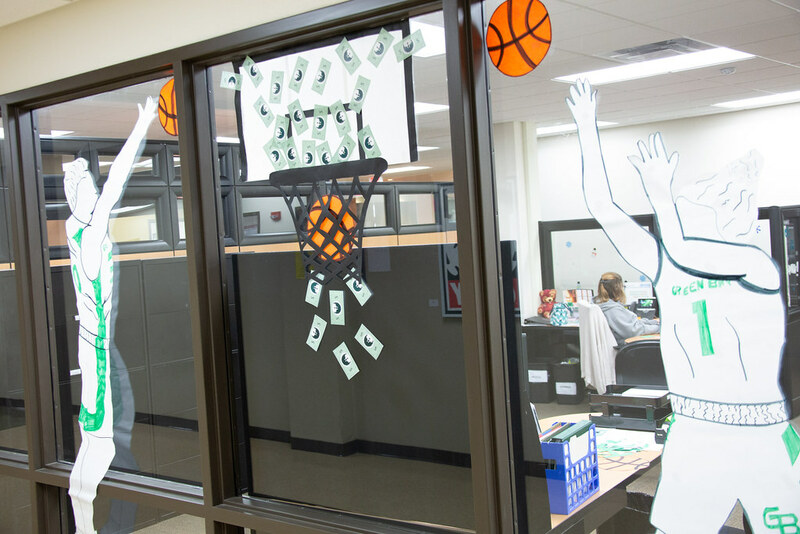 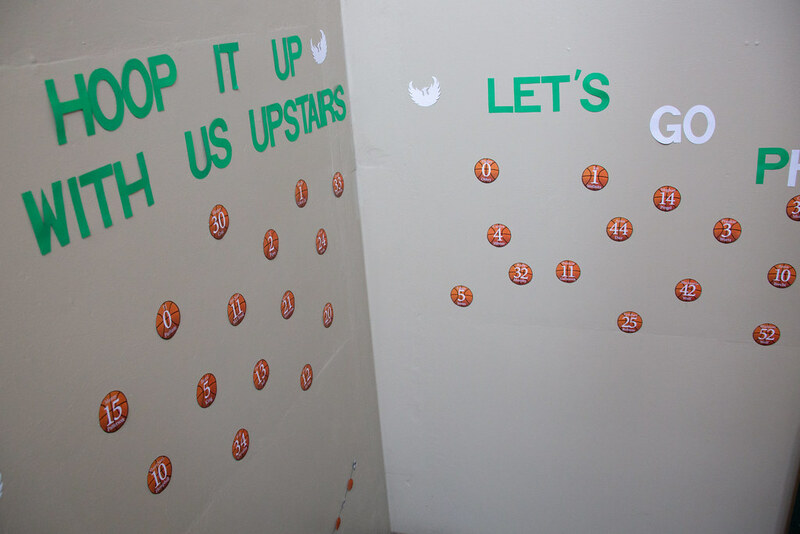 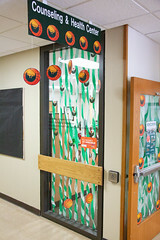 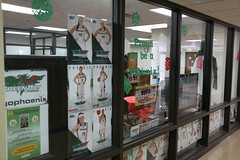 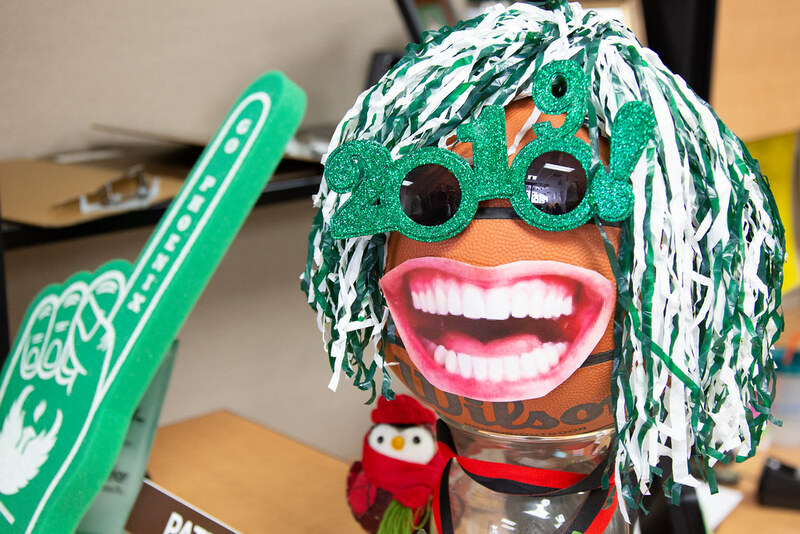 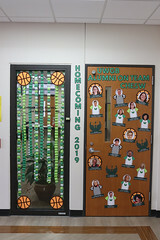 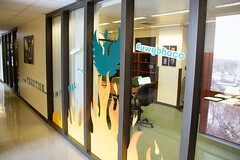 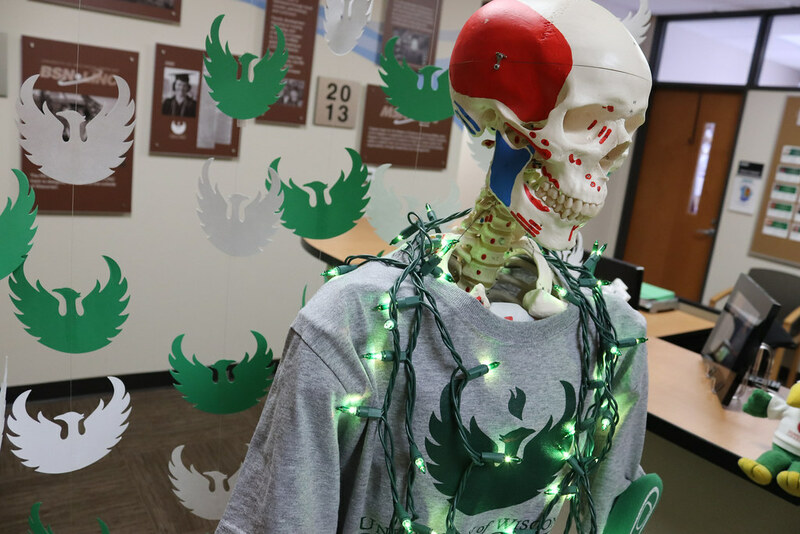 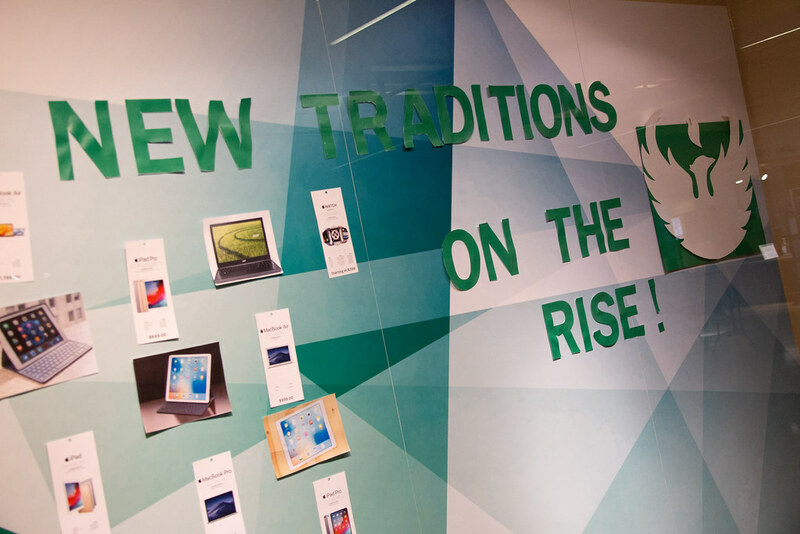 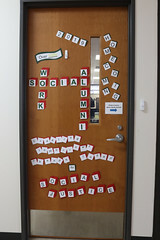 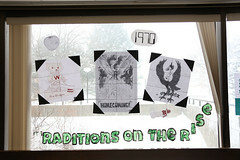 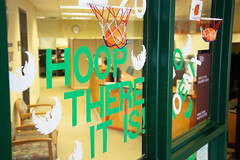 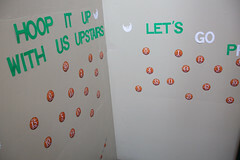 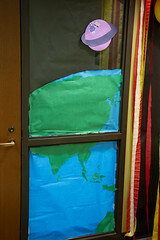 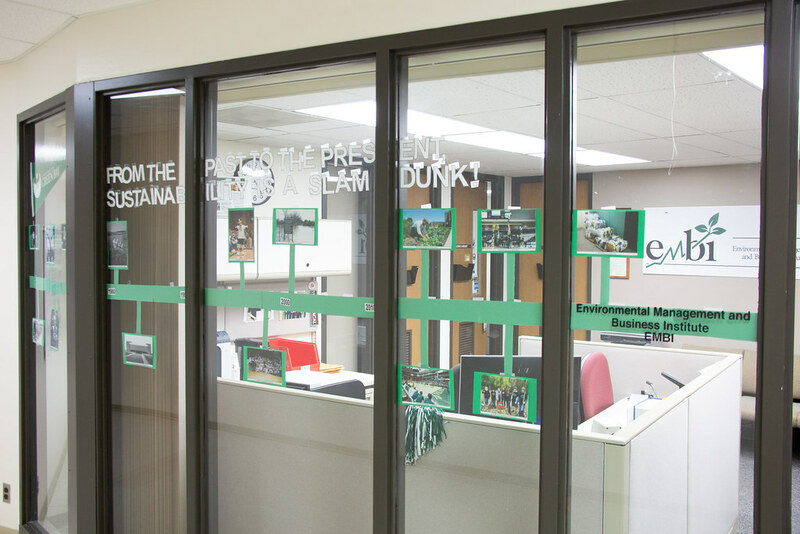 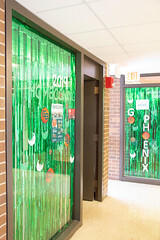 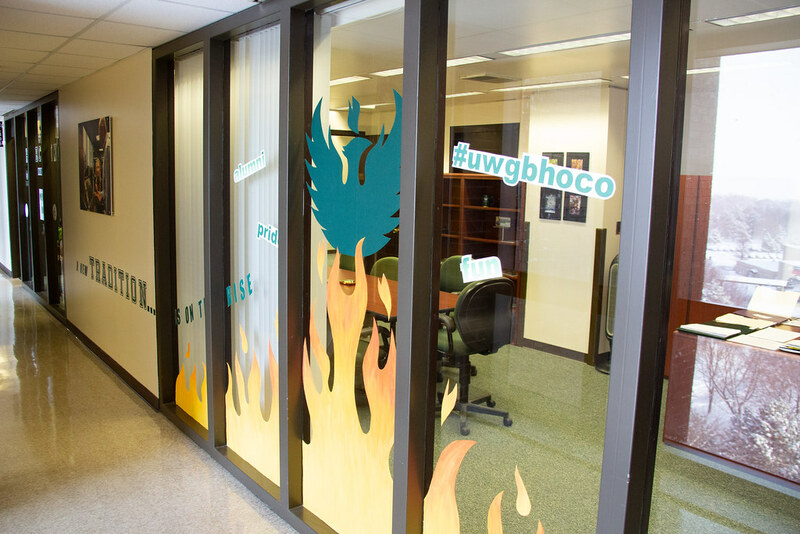 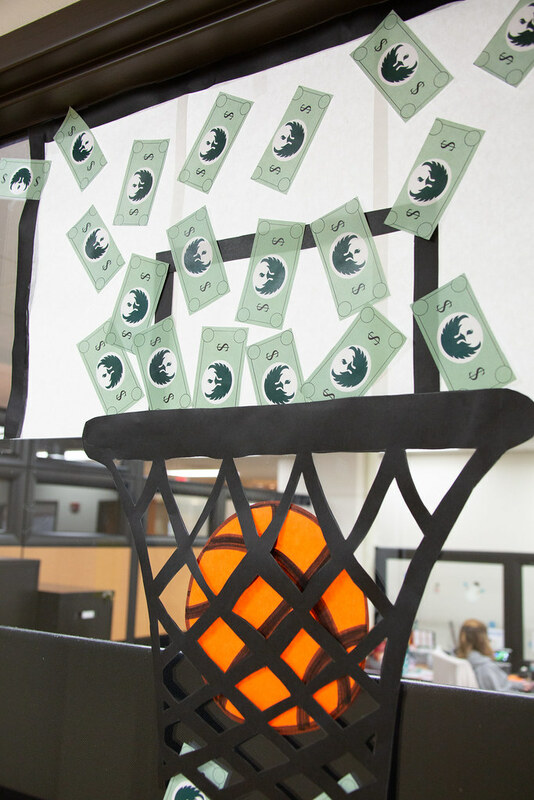 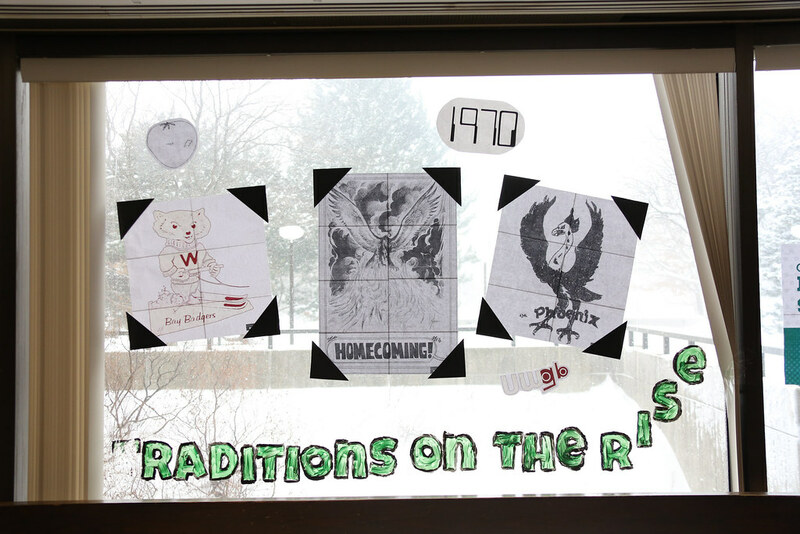 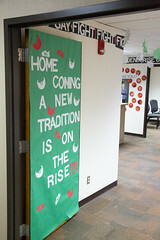 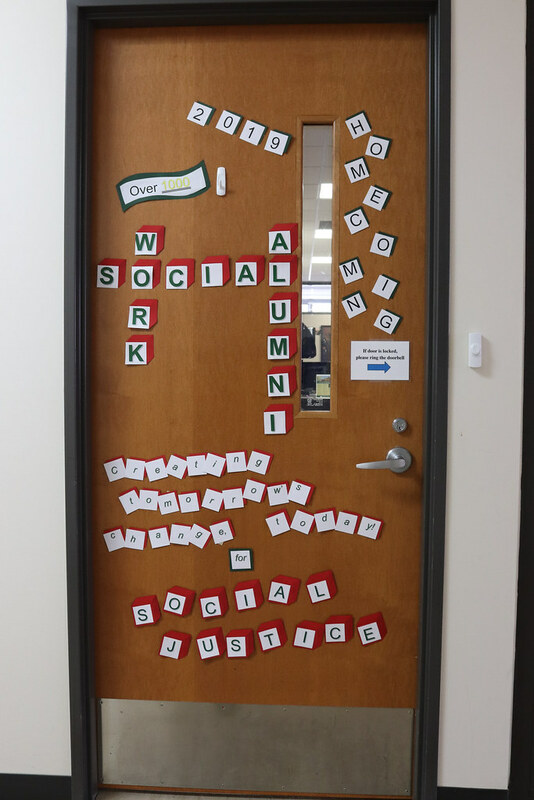 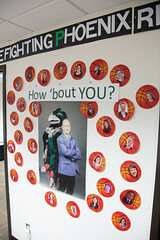 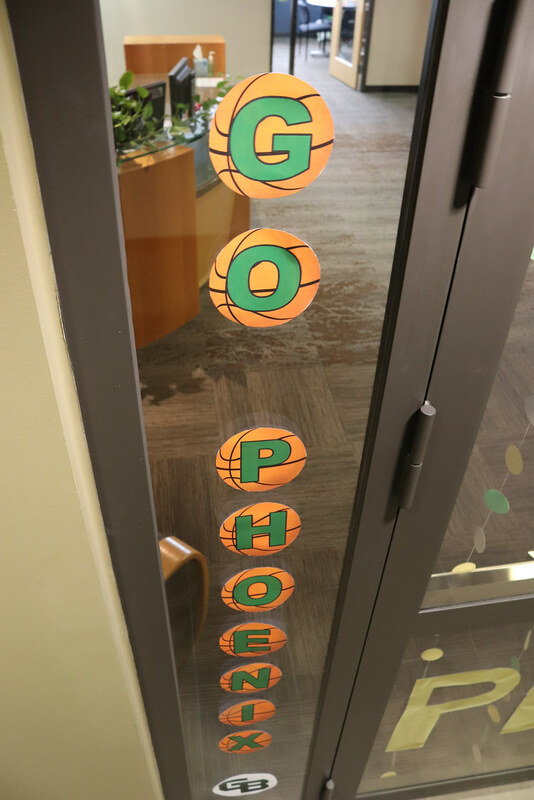 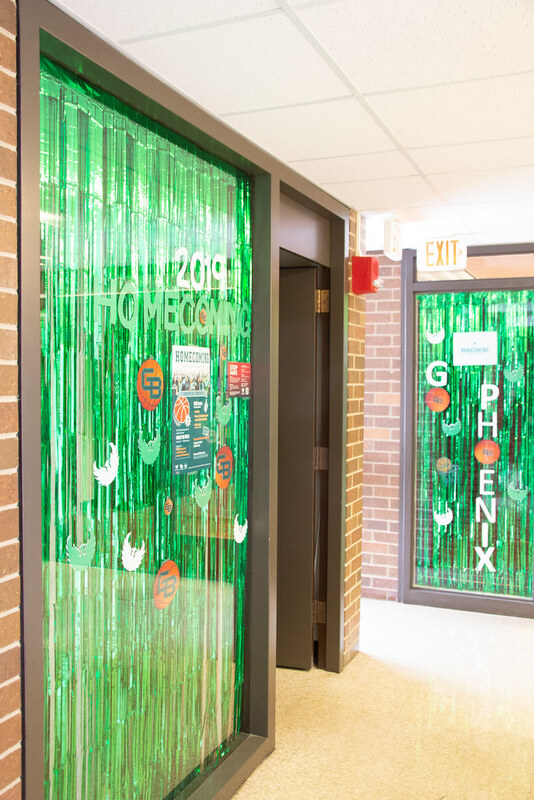 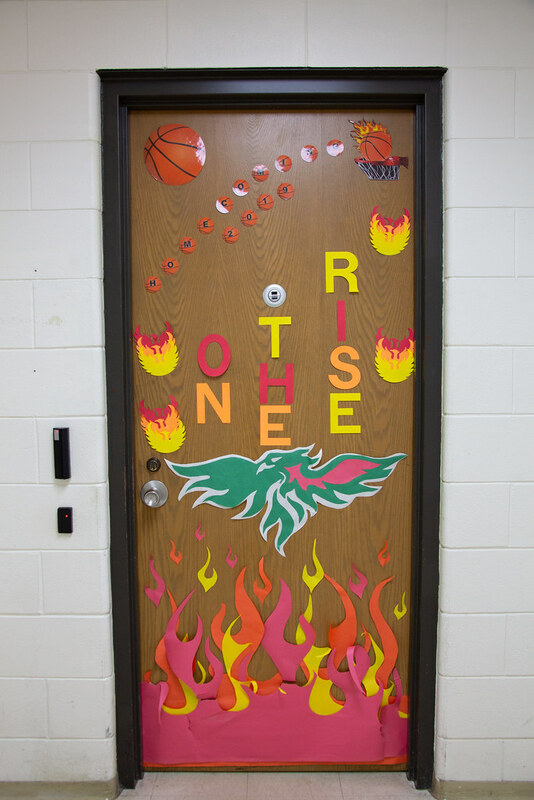 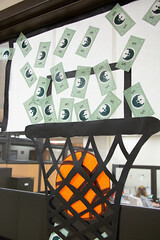 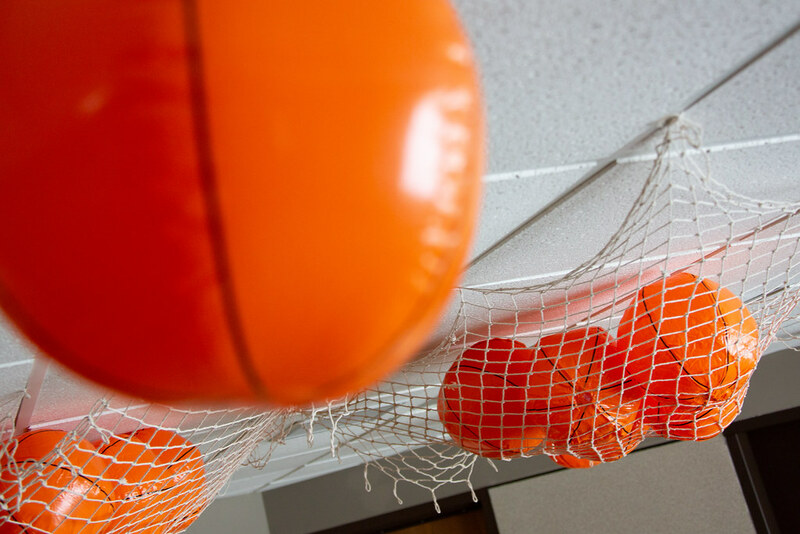 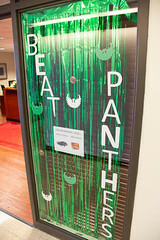 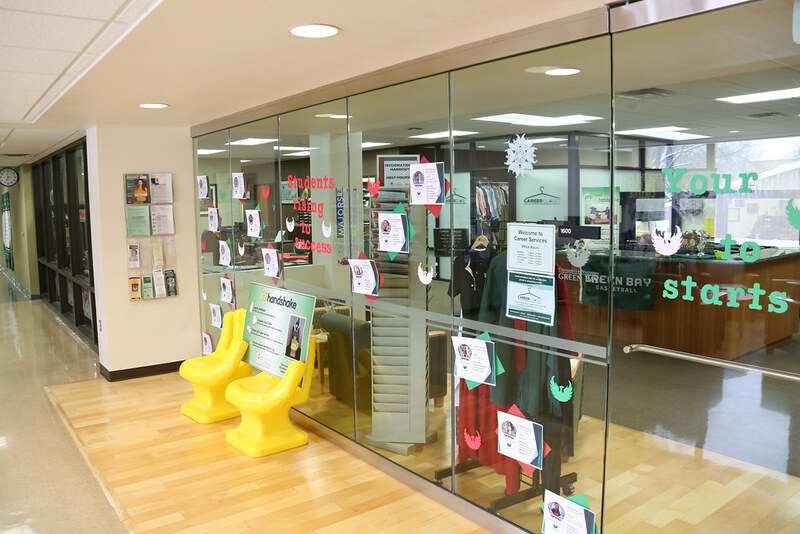 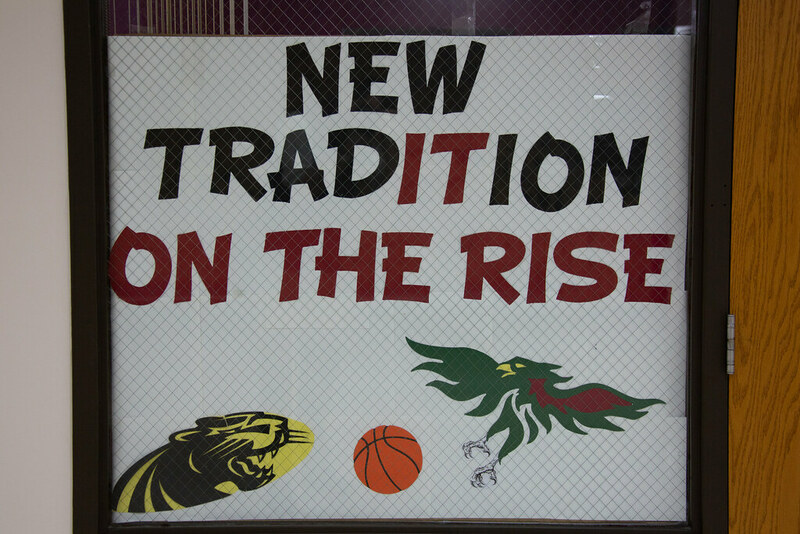 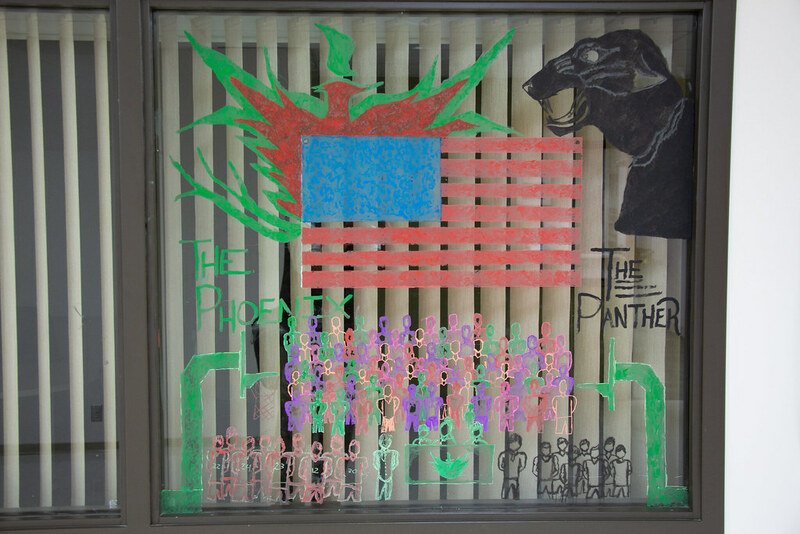 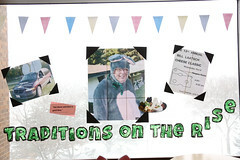 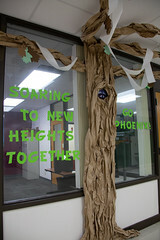 Personnel across campus are showing their Phoenix spirit with an office window decorating contest. 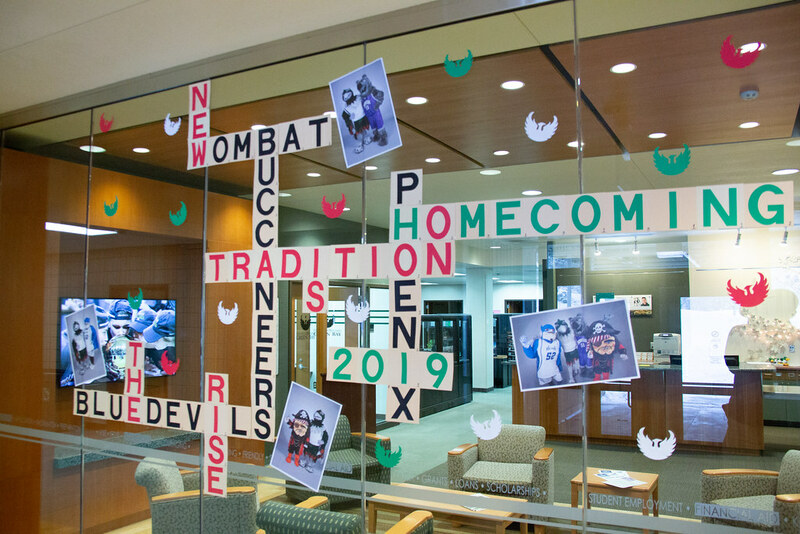 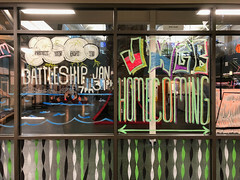 The last day to register for the many activities related to Homecoming 2019, including Krash the Kress, is Friday, Jan. 25. 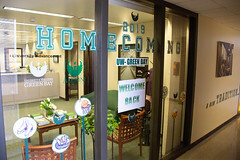 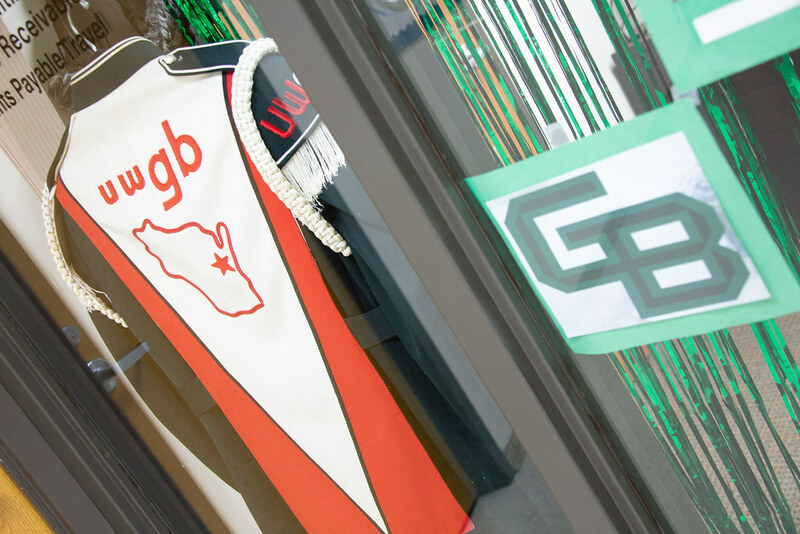 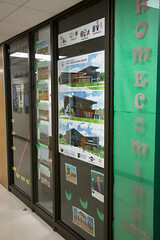 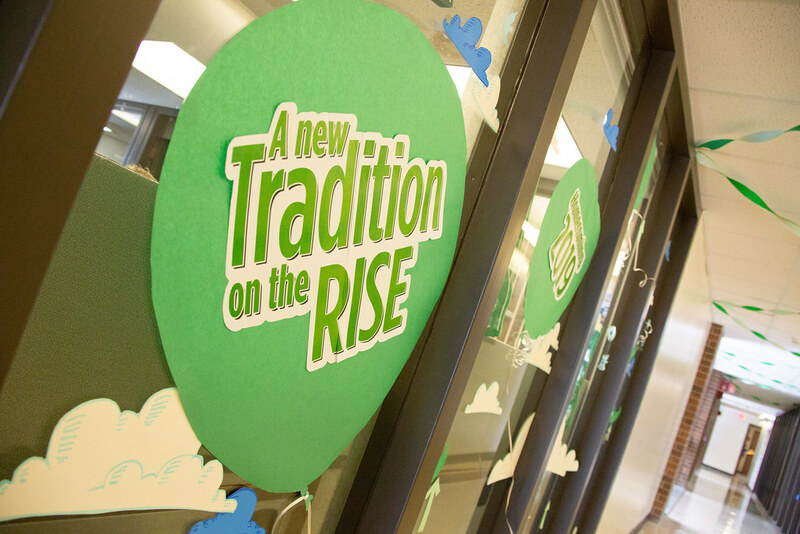 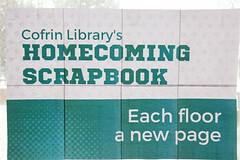 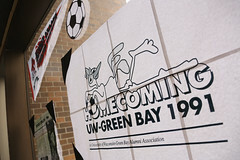 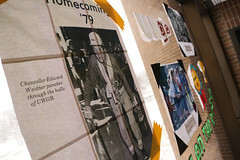 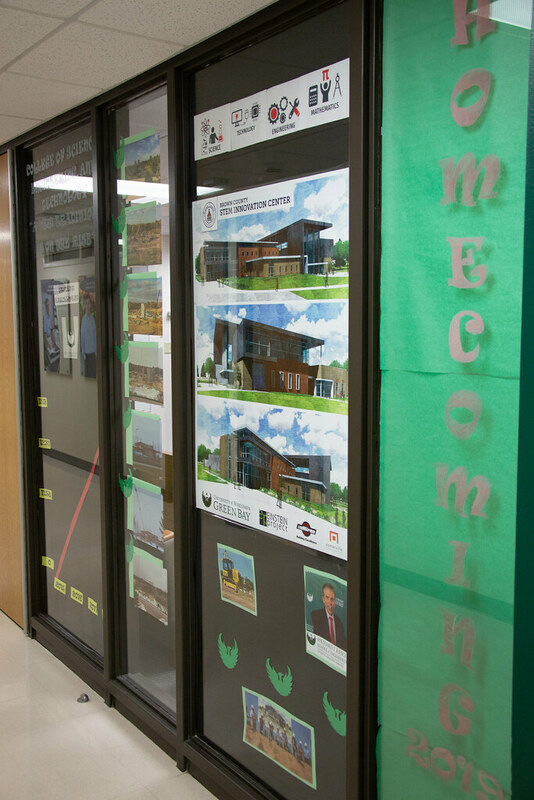 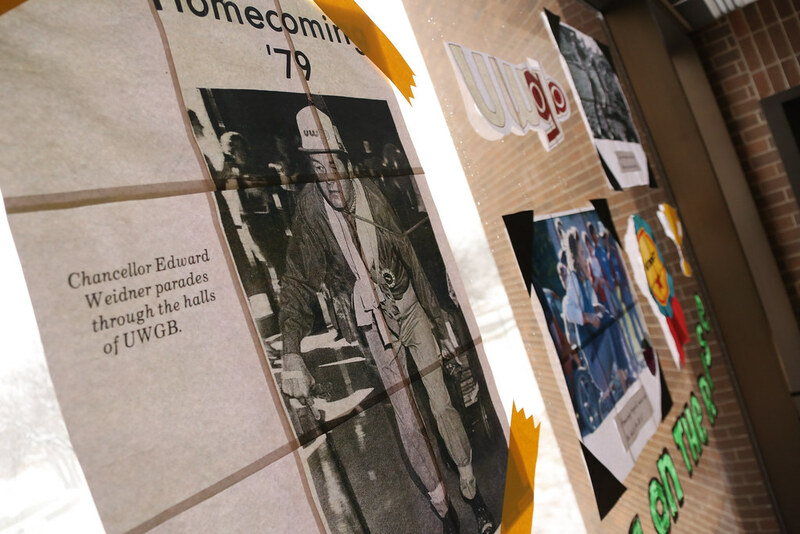 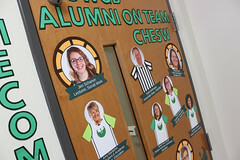 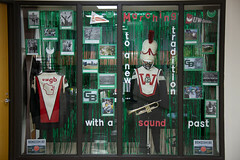 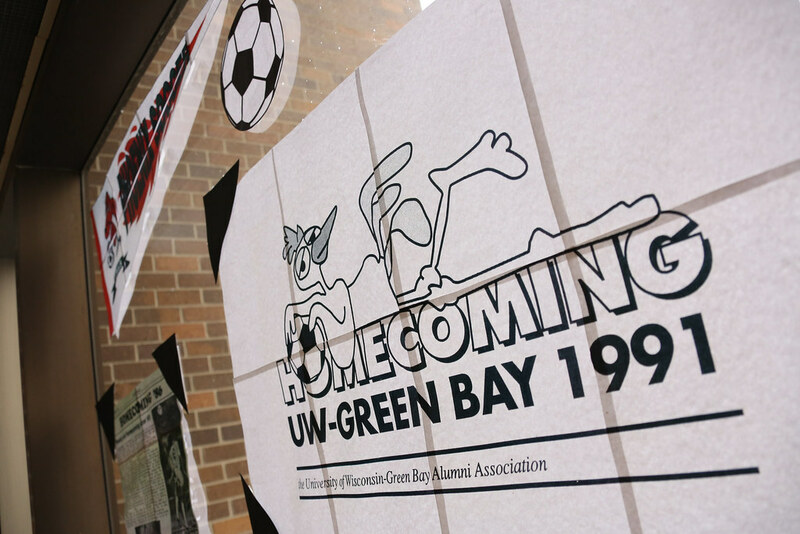 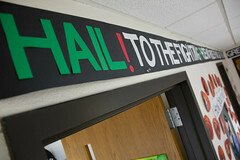 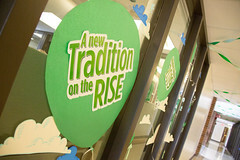 For information about 2019 Homecoming, visit www.uwgb.edu/homecoming.